Here at Albuquerque United it’s all about the individual. 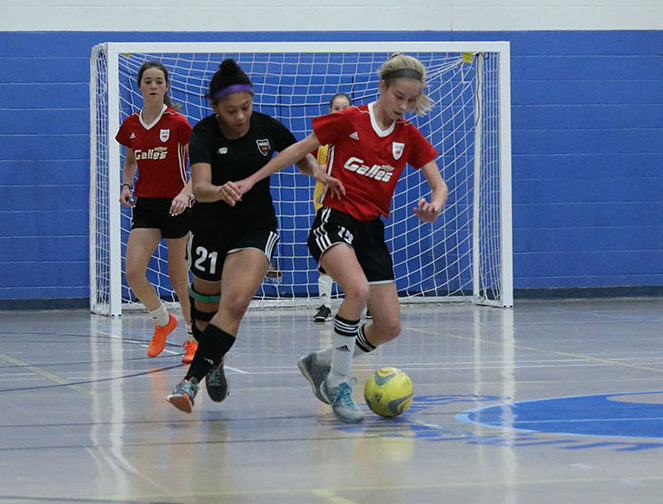 Our club mission is to enable the development of Albuquerque’s youth by fostering a fun and exciting soccer environment that focuses on building lifelong values in teamwork, competition, sportsmanship and community. Come experience the high caliber soccer training of German Football taught by top professional coaches in Germany! NO STAY & PLAY FEE!